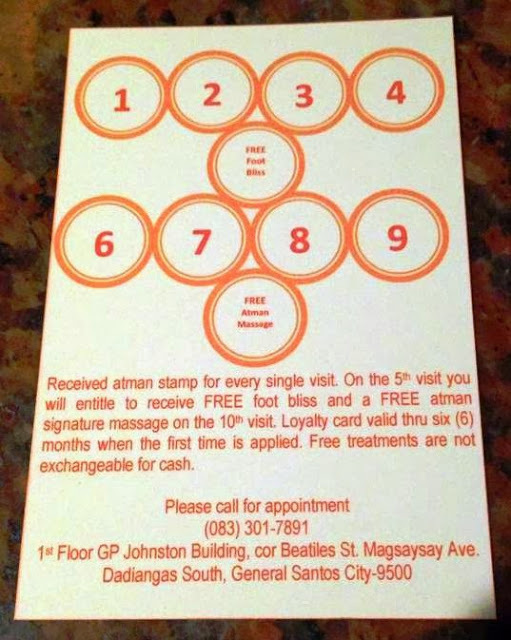 General Santos City - Spa suddenly sprout like mushrooms yet despite their number, ATMAN Spa dominated among competitors. 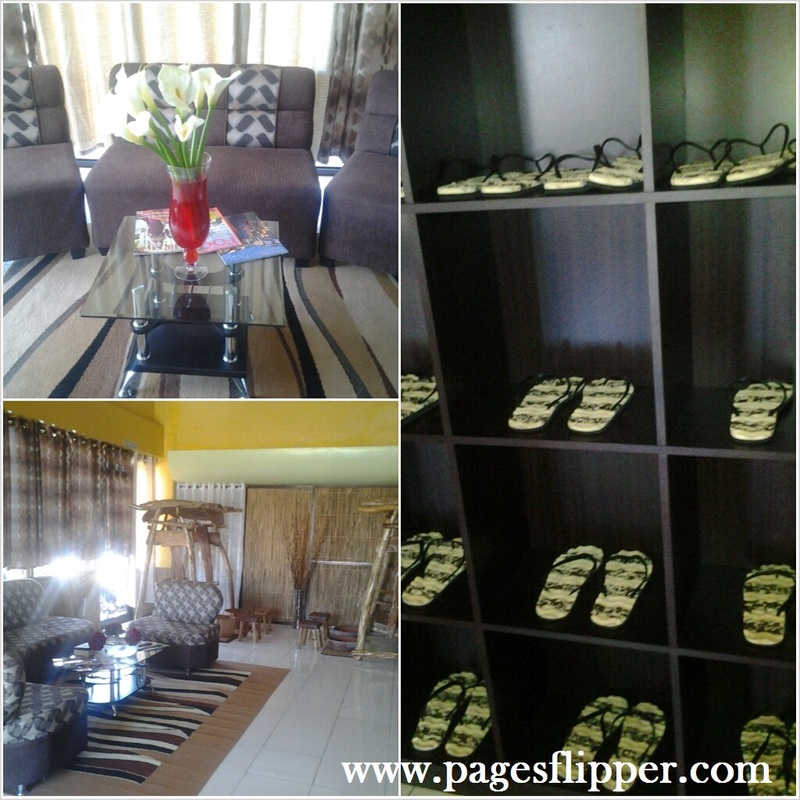 I can say that in a short period of time, it became GenSan's number one gateway to relaxation and wellness. This is because they recently put-up the business yet becomes viral in an instant to all generals. Guaranteed full satisfaction on all their services which aims to ensure that each customer will get an unhurried massage that they can savor all over their body. Robes and Slippers for both male and female are provided including towels. Male guest are required to wear massage/boxer shorts. There are shower room, scrub room, steam room and sauna as well though they don’t operate yet the sauna; however, it will be offer soon to all guests. ATMAN Spa will offer soon some packages that you can enjoy for longer hours with different types of massage services. Guest who will avail the package can use the premiere and executive private room which is still under constructions now. (This post to be updated as long as the full amenities of the spa will fully operational). Packages will range from P1,500 to P1,800. The lobby looks like you're in a hotel and on the 2nd floor wherein the massage rooms located feels like you're in a small inn with a very great ambiance. A mellow musical instrument serenades the whole place like a lullaby. Traditional pinoy lamp placed on the stairway and on every room. Lightning is good. Services wise, since they have a lot of masseur, they can fully entertain the needs of each guest and they are all courteous and passionate on their job. It’s advice able to be in the spa 20 minutes prior to your scheduled appointment for you to be ready before your treatment time. The spa will serve hot or cold tea before and after the treatment in which I find good but costly in a way on the side of the spa management. Before choosing of which massage service suits you, you can actually ask for some advice to the person in charge on the front desk but I highly would like to recommend their signature treatment if it’s your first time: the ATMAN Signature Massage. It is basically a Swedish type of massage service which covers from head to toe. I haven't tried the other services yet, so, I can't speak out for comparison. 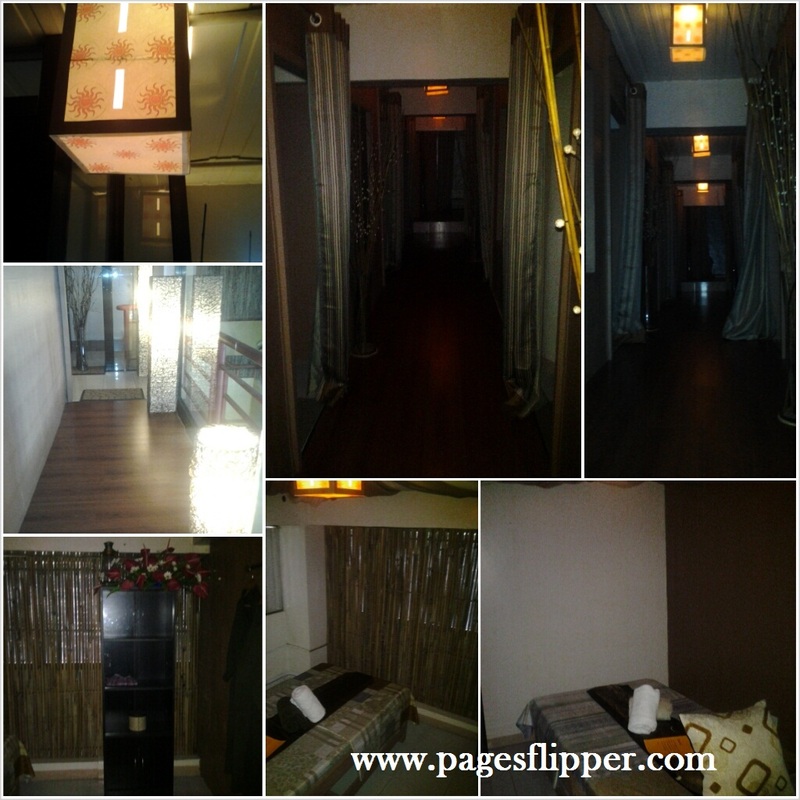 After doing the foot massage, I was led by a masseur to a room upstairs for the massage treatment. All services started with a good foot massage/cleaning. I don’t want to be technically on what or how the service goes but one thing is for sure, I'd experienced satisfaction at ATMAN. Total: 9.3 stars over 10. Highly recommended to others. Going to the spa is a fun and relaxing experience and ATMAN Spa is just another venue where relaxing and pampering like a boss is the main concern. hehe By far, this is the best spa here in GenSan and nothing to complain on all aspects. Kudos to the management! *Spa prices may change without prior notice. Atman Spa know that it is of vital important for a business to become successful in way of making sure that clients and costumers always opting for them as their preferred massage spa. 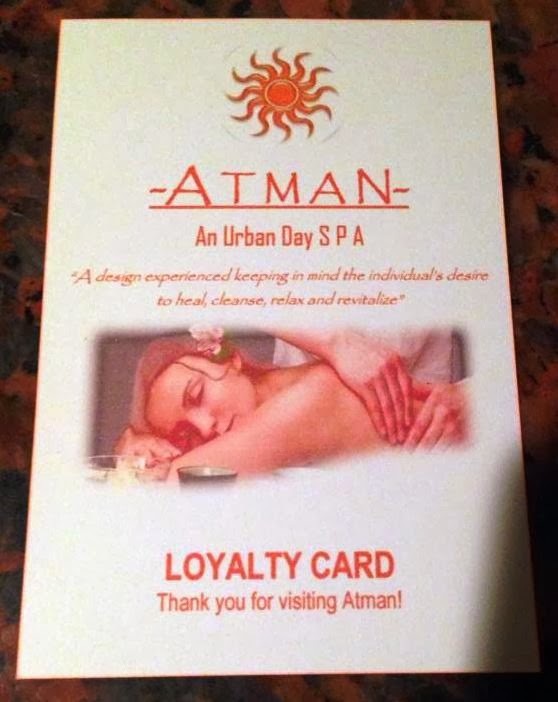 In relation to this, ATMAN Spa gives back the gratitude to their loyal clients through Loyalty Card. All you have to do is to apply for the Loyalty Card at the spa counter. It's for FREE. They might offer this to few people whom they really know a real avid client of ATMAN Spa. 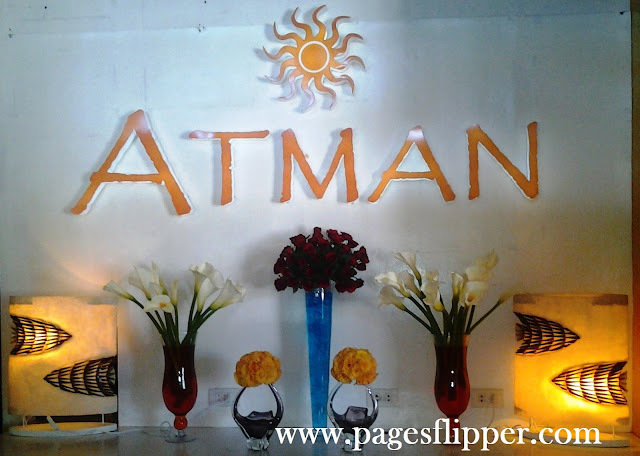 Then, you can now start visiting and be pampered at Atman Spa more often to generate points or generate number of visits. Every visit is counted; just present your Loyalty Card. Your first 5 visits entitled you to get a FREE FOOT MASSAGE. A swedish massage called ATMAN Signature Massage will be given to you for FREE to all valued Loyalty Card holder right after the second 5 visits or on their 10th time visit. After completing the 10 number of visits on the card, you can again ask for another Loyalty Card. So what are you waiting for? Go grab your card now.